Skills Provision is perfectly positioned to deliver International construction recruitment solutions. As the World Wide Web continues to dominate Global businesses, it was vital Skills Provision positioned itself accordingly, this has now been achieved. As long as Visa restrictions are catered for the nationality or location of the most suitable worker is often an irrelevance. 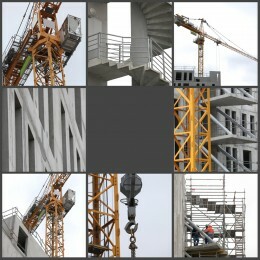 As the global recession continues to abate more enquiries are coming in for single construction workers or teams. Construction based businesses turn to Skills Provision because of their high availability and professionalism. As a rule of thumb most positions are filled within 2 – 6 weeks. Placing the most suitable workers into employment is the primary aim for the team at Skills Provision. For more details on construction based recruitment solutions, please call, +44 (0) 2079890750, alternatively you can email enquiries@skillsprovision.co.uk or utilise the website forms. A member of staff will be on-hand to deal with your enquiry.